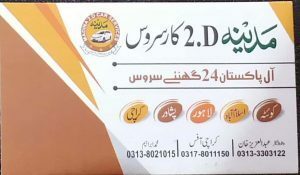 This Car Services will offer The Marvelous and Proper GLI And XLI commuter car service From Quetta to Islamabad. 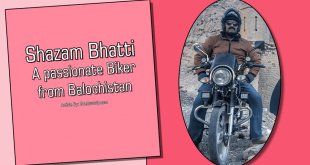 They are the fastest car service from Quetta to Islamabad. 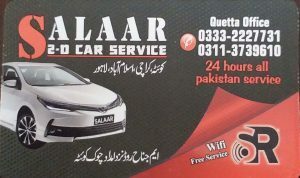 Salaar is a well-known car service in Quetta. 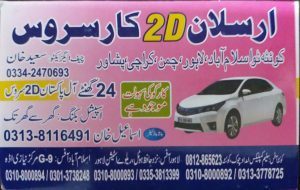 They have nice quality cars and 24 hours service. 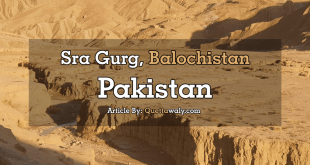 It provides service Quetta to Islamabad. Madina is the second on our list. Actually, we are not ranking them they all have the same service but its good to have the choice it expands your vision and opportunities. 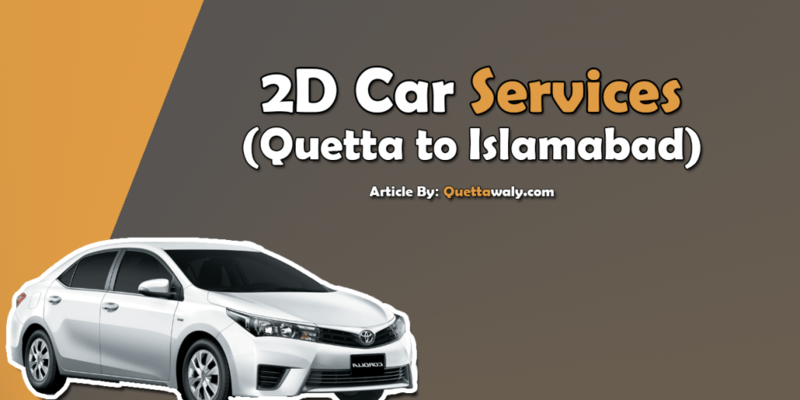 Madina 2D car service provides service Quetta to Islamabad. 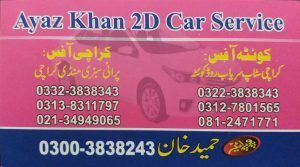 Arsalan 2D Car Service provides service Quetta to Islamabad. 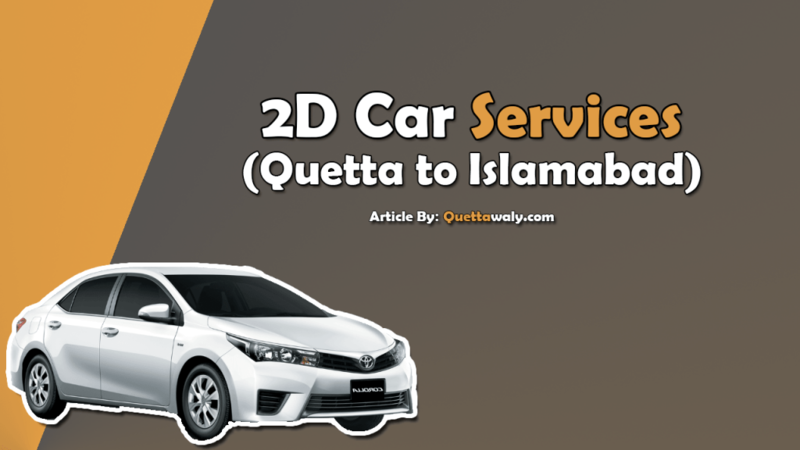 Bilal 2D car service provides service Quetta to Islamabad. 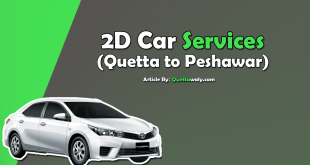 Ayaz 2d car service provides service Quetta to Islamabad. 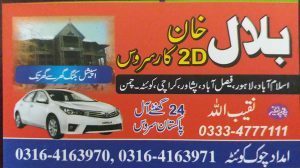 Sure, We will contact the car service providers, to let us know about the prices. but due to the prices up and down, we are not providing those details, it make change over time. but we are going to come up with a solution soon.